Enhance your look and discover the effortless beauty of permanent makeup. At Brassfield’s, we take great care in providing the highest quality permanent makeup in the Tacoma area. Our services are customized according to your facial shape, and our talented staff will work with you to help you get the perfect brow, liner and lip shape you’ve been wanting. 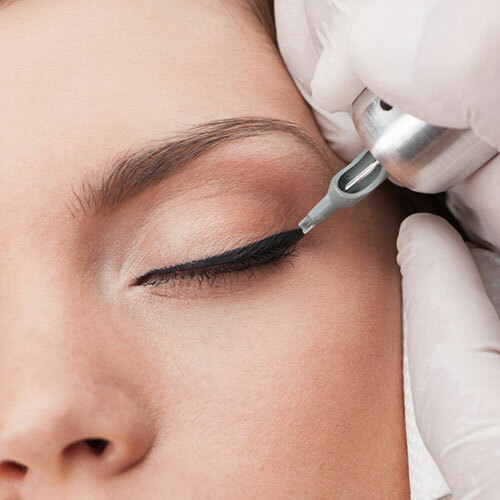 All permanent makeup applications include ONE touch-up service within 3 months of application. Customized, personalized, natural looking and beautifully designed. Call 253.565.9800 for a complimentary consultation with Zoe.